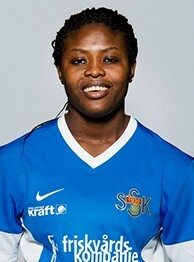 Sunnanå SK have announced that they will not be extending the contract of Nigeria international Helen Ukaonu,23. A product of Delta Queens, the defender was on the books of the Swedish club for four consecutive seasons. 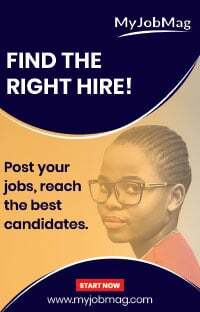 She was snapped up by Sunnanå SK after putting herself in the shop window at the 2010 Fifa Under 20 World Cup held in Germany, where she assisted Nigeria qualify for the final. According to spelare12.com, Sunnanå SK has also bid farewell to veteran striker Perpetua Nkwocha, who might be handed a coaching role by the club in future. Helen Ukaonu had her final training session with the Skellefteå based side last Friday.